It’s a time of firsts for Jennifer Snow. Her first time living in New York. Her first real job after college. Her first bad breakup. At least there’s the hot guy she meets in the elevator. He’s exactly the type she normally never goes for. Drake Tyler spends his nights rocking with his band and generally being a bad boy. But he’s intrigued by the straight-laced Jennifer, who shows a bit of a rebellious streak of her own when she helps Drake out of a tight spot with the cops. They’re supposed to be wrong for each other, but neither of them cares when the sparks start to fly and the rock really starts to roll. I’ll start by saying that I got this book for free one day on Amazon–and I’m glad that I did get it for free because if I had paid money for it I would have been very disappointed. There were a few errors along the way (grammatically) but I’ve come to expect that from freebie reads because most of the time they lack an editor. The errors weren’t enough to cause me to stop reading but they were very noticeable. This story was cute, don’t get me wrong, but it’s nothing new that I haven’t read before. I didn’t find anything too exciting though the cop bit was a something that I haven’t come across yet. But overall, nothing was very thrilling about this book. Jennifer was NOT the brightest crayon in the box (and to be fair I don’t think Drake was either) so I found things were senselessly overdramatic when they didn’t need to be. I also thought the romance happened way to quickly for me and that turned me off of this book as well. The book is very short so I didn’t feel like I wasted a huge amount of time reading this book. 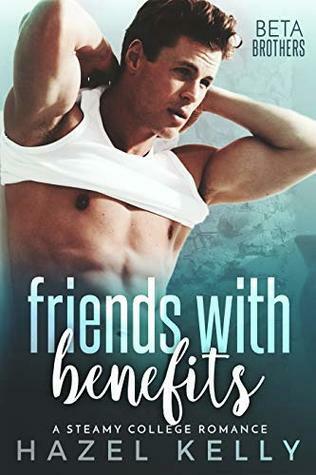 I definitely wouldn’t pay to read it so if you are looking for a cute read (and don’t mind some errors and overdramatics) grab it next time it is free on Amazon. Otherwise, avoid!